How To Choose Appropriate Roofing and Roofers? 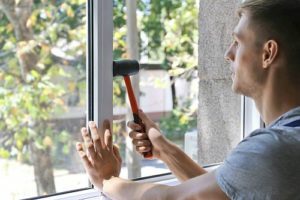 HomeAlpharetta ContractorHow To Choose Appropriate Roofing and Roofers? 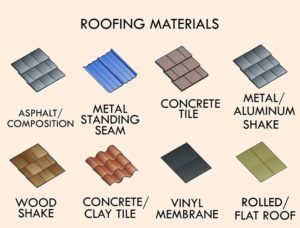 We have plenty of choices in a wide variety of materials in the market for our desired roofing style. Homeowners here in Alpharetta Georgia are so creative and stylish in picking roof combinations and designs. We can see different eye-catching roofs installed all over the place. Well, a good choice of skilled Alpharetta roofing specialist can give lasting results to it. Experts are aware of the factors in choosing appropriate materials and arrangements. 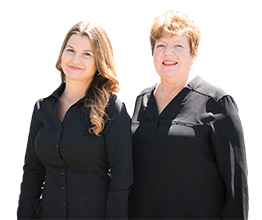 Our offices around Georgia are known for keeping our customers pleased over the years in service. Our expert staff ruled in Alpharetta roof repair because of their skillfulness and tested performance. We became top notcher in roofing by providing approved quality standard finishes, and our satisfied customers are our best references. Free roof inspection and personalized estimate.